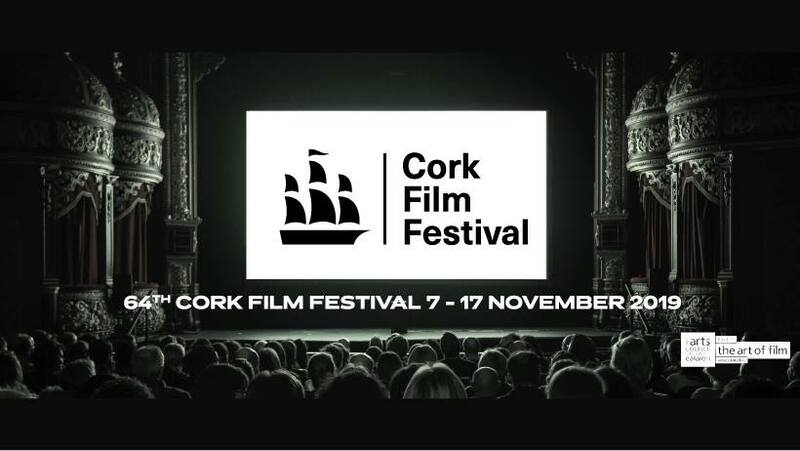 Cork Film Festival is Ireland’s first and largest film festival. It is a local, national and international celebration of cinema running annually each November in Cork. The 64th edition of the Festival will take place from the Thursday 7th – Sunday 17th November 2019. The Festival showcases over 240 of the latest and best international and Irish features, documentaries and shorts, and includes programmes for schools, families, classics, a focus on film and mental health (Illuminate) and specialist Industry Days, including Doc Day, cementing the Festival as the destination festival for documentary in Ireland. The Festival welcomes submissions of features and shorts, and all forms of film production – fiction, documentary, animation, experimental, etc. They look for interesting new voices and work that pushes boundaries and takes risks. They champion new voices and celebrate excellence in filmmaking throughout their programme, which features over 240 titles. they also recognise filmmakers’ achievements through their nine Awards, three of which are Academy Award® qualifying. Applicants to the 2019 submissions platform will be notified of the outcome of their submission in September 2019. FilmFreeway is the world’s #1 way to submit to film festivals; join the world’s fastest growing film community. Academy Awards®: winners of the Grand Prix Irish Short , Grand Prix International Short and Grand Prix Documentary Short categories qualify for the long list of the Academy Awards® for the Animated Short Film/Live Action Short Film and Documentary Short categories. Grand Prix Documentary Short Award, with the winner eligible for the long list of the Academy Awards® for the Documentary Short category.